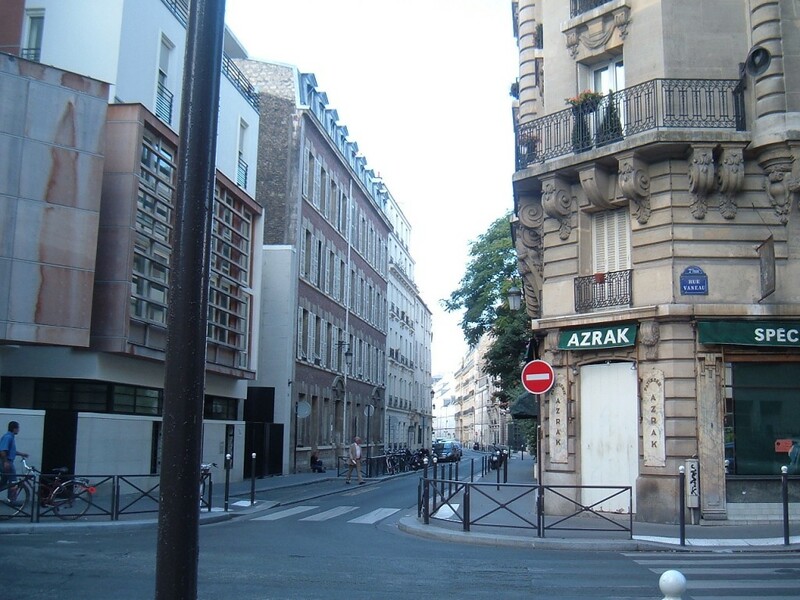 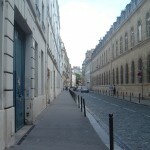 Notes: There’s a rue Plumet in modern-day Paris, but it’s way off in the 15th arrondissement. 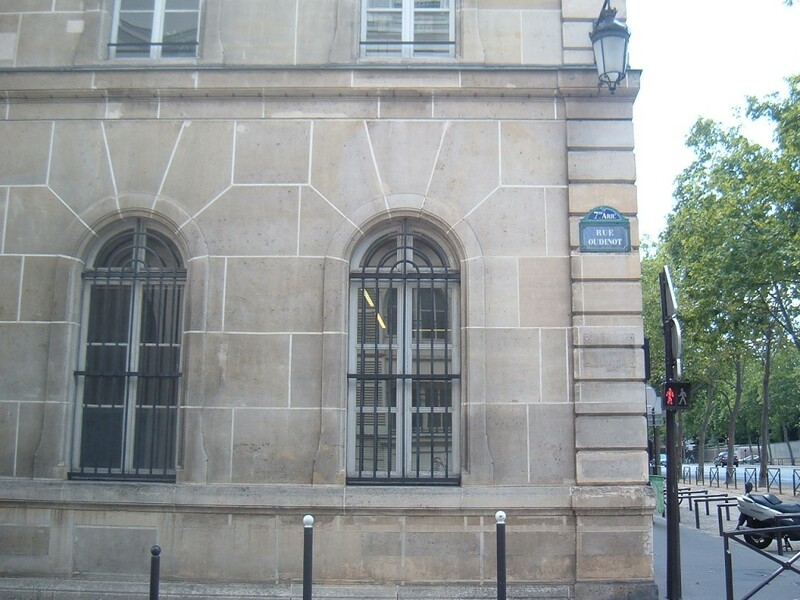 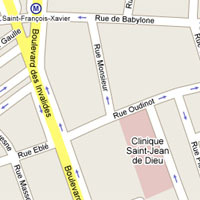 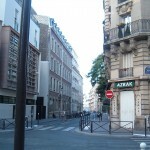 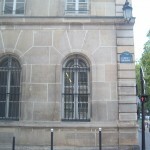 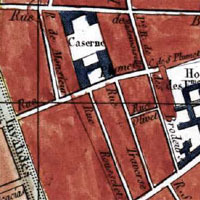 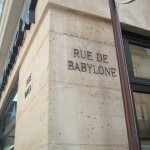 The street Hugo had in mind has been renamed the rue Oudinot, though many of the surrounding streets–including the rue du Babylone–still exist under the same names. 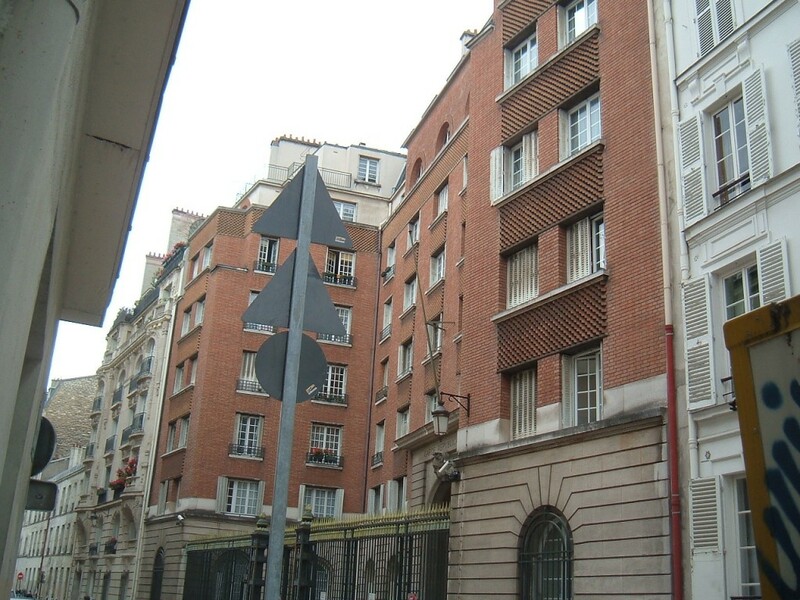 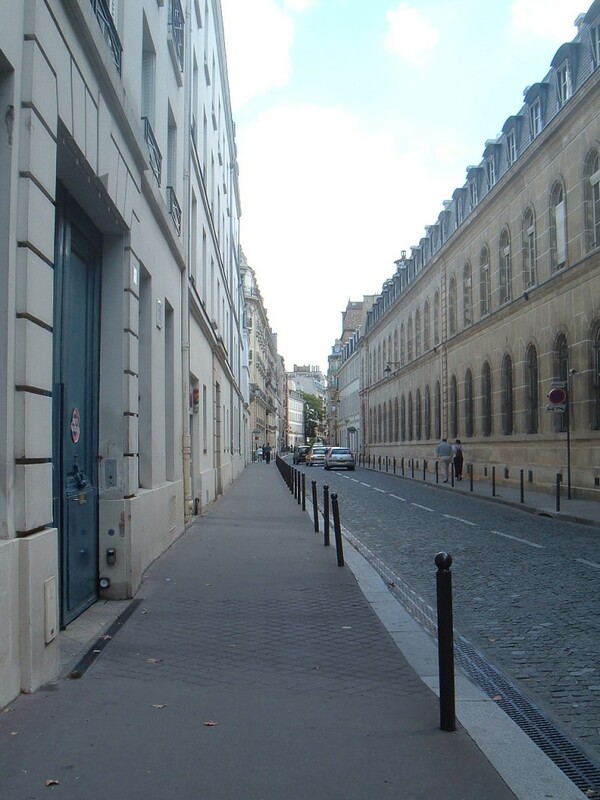 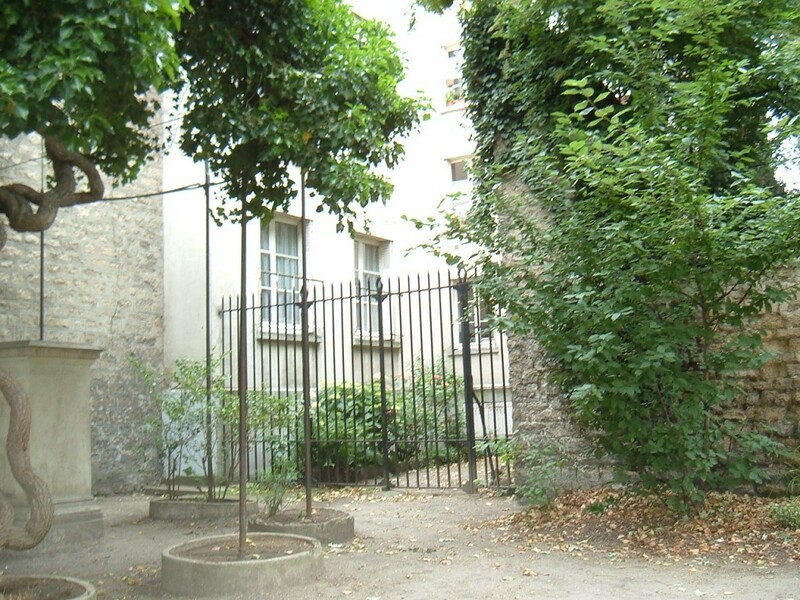 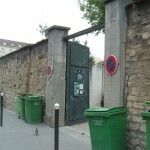 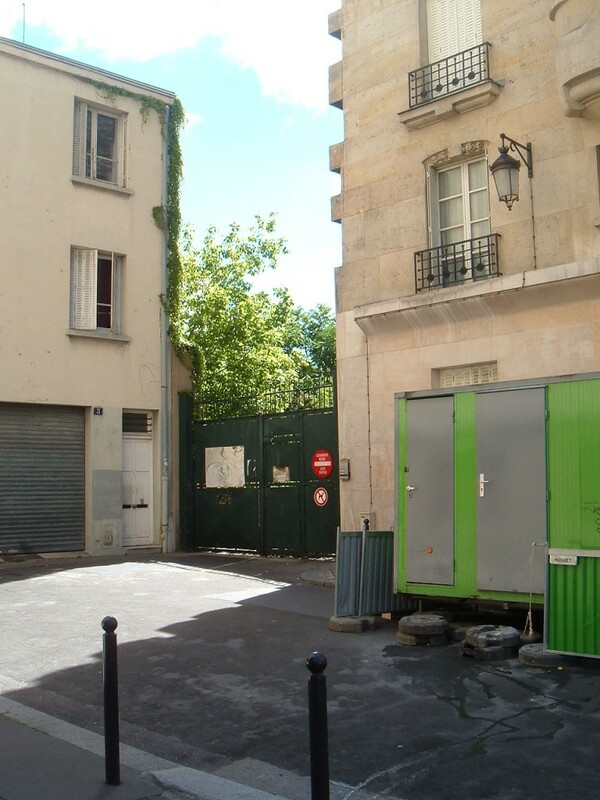 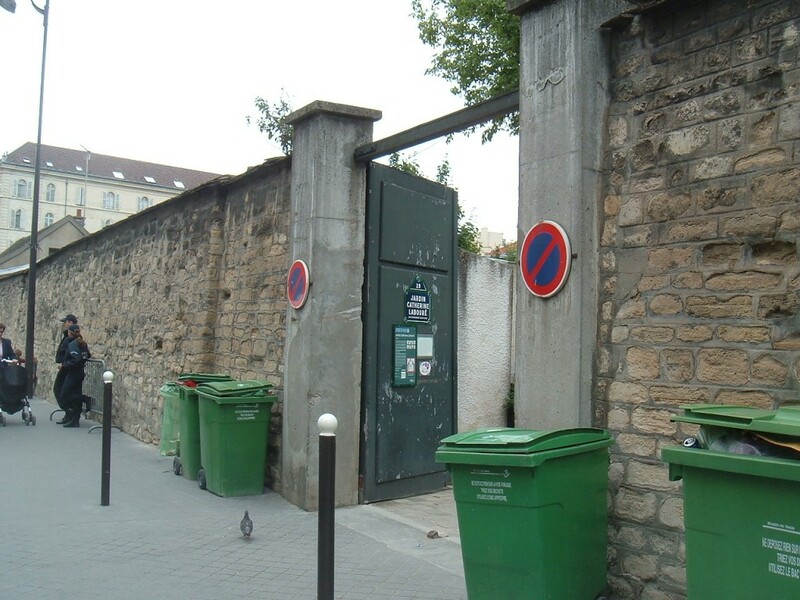 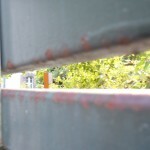 There’s no garden in the Rue Oudinot per se, but Théodule’s barracks are still there, and up until recently you could peer through a gate in the cul-de-sac at the end of the street into the yard of an abandoned hospital. 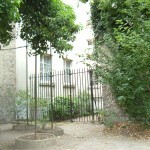 Which isn’t to say there’s no hidden garden in the area: the Jardin Catherine Labouré, whose entrance is on the next block of the Rue de Babylone, is tucked away behind the cul-de-sac and even has a private entrance in the corner for the residents of the building at the very end of the Rue Oudinot. 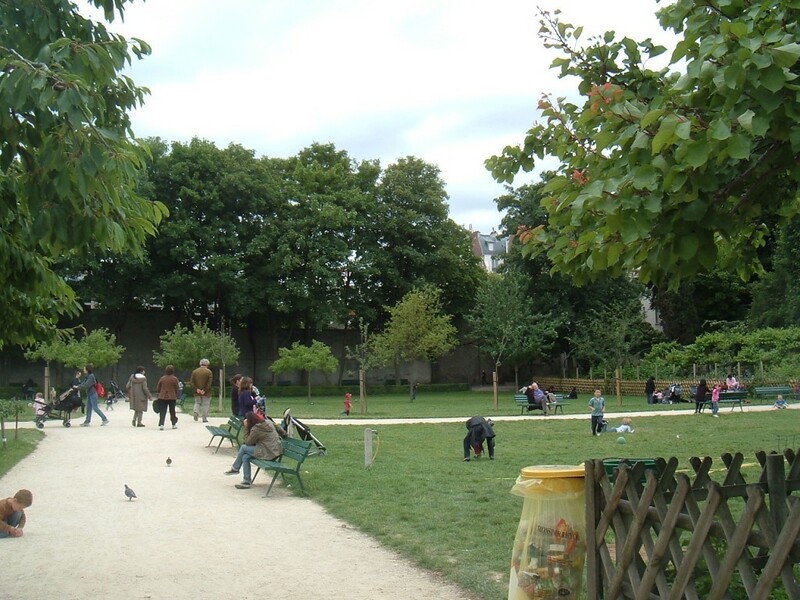 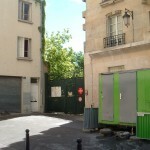 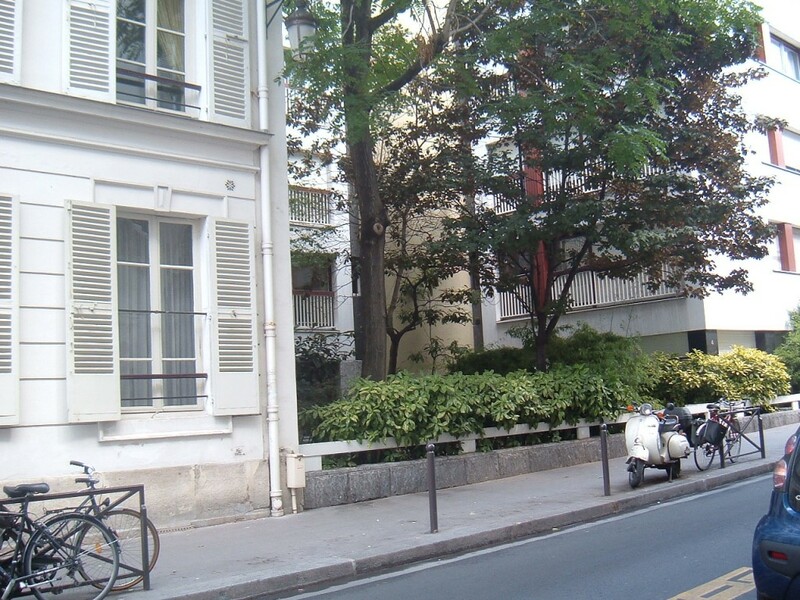 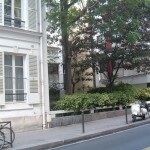 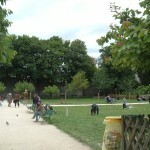 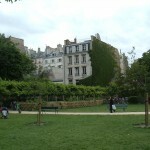 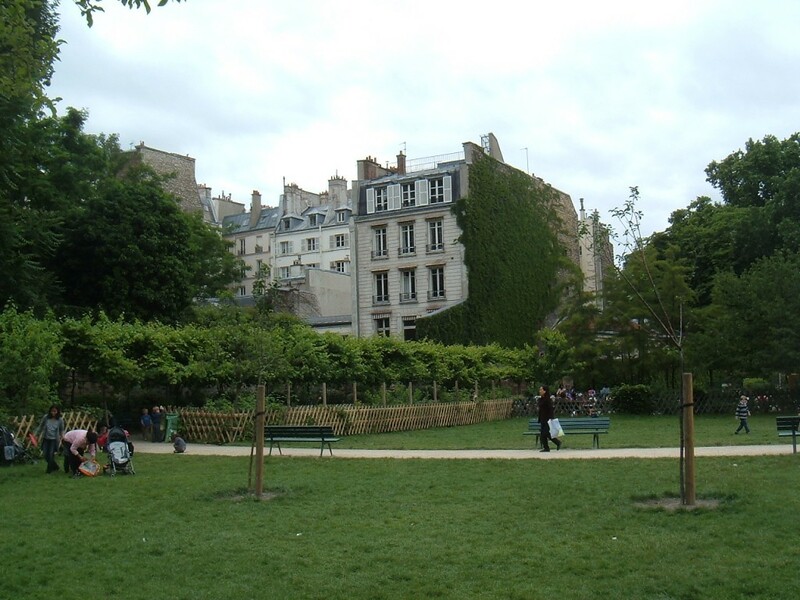 A garden in the former Rue Plumet? 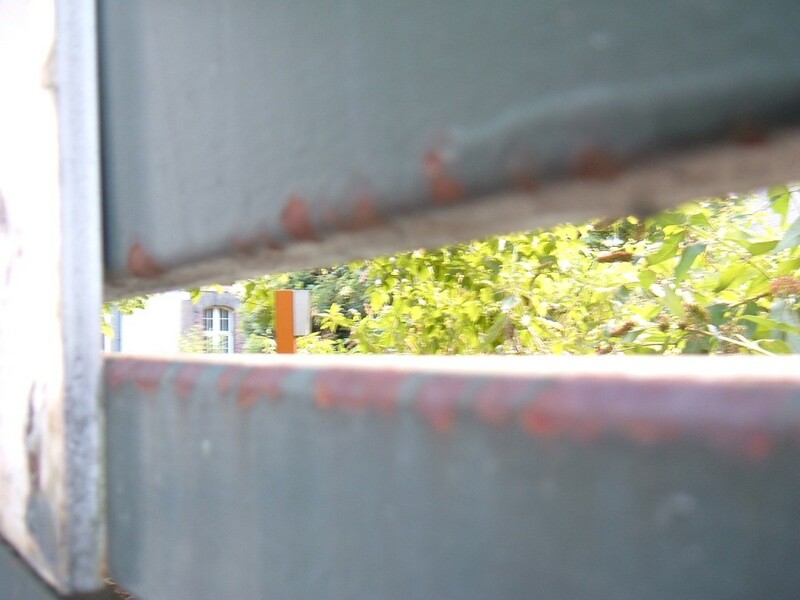 Okay, not really. 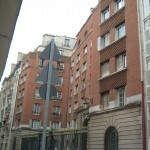 Théodule’s barracks? 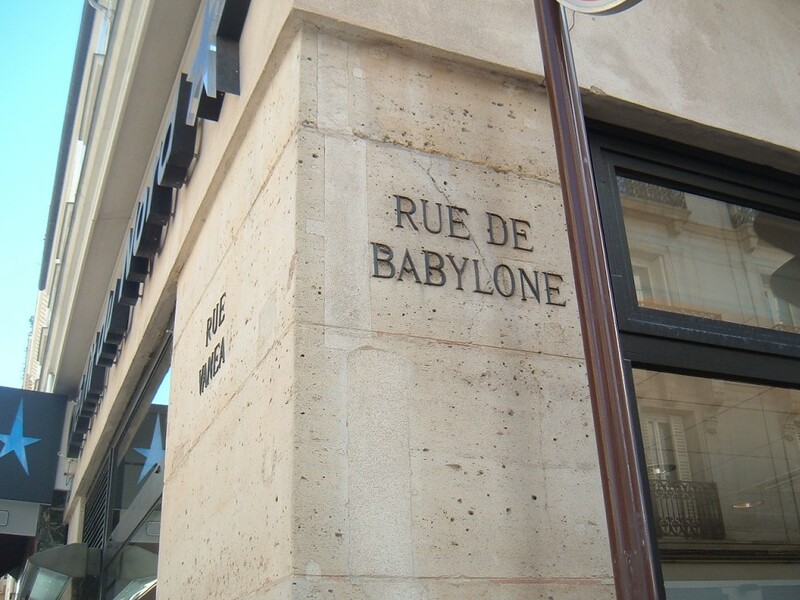 No, now it belongs to the Republican Guard.